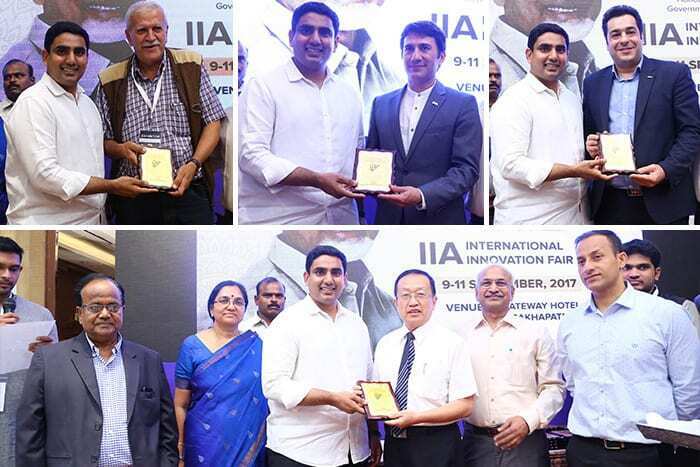 The three-day International Innovation Fair 2017, hosted by the Andhra Pradesh Innovation Society in association with India Innovators’ Association commenced on Saturday, September 9th in Visakhaptanam, Andhra Pardesh, India. IIF 2017 was supported by the government of Andhra Pardesh and IFIA. 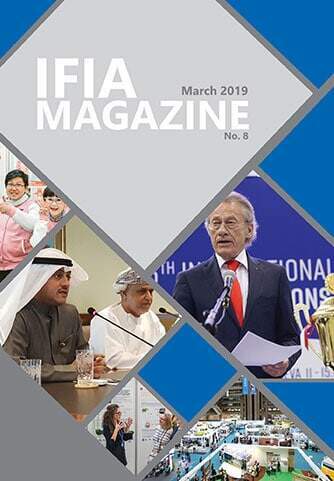 IFIA President, Alireza Rastegar inaugurated the event. 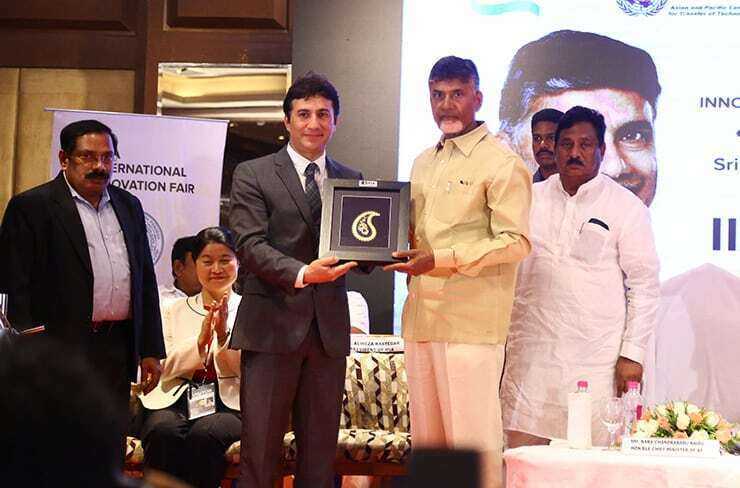 On the closing day, September 11th, three prizes – gold, silver and bronze – were conferred by Chief Minister N. Chandrababu Naidu at the valedictory session. 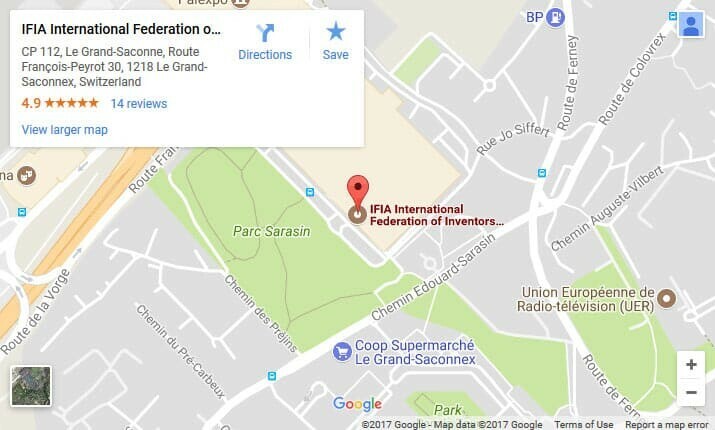 IFIA Memorial Medal was awarded to Y S Chowdary, Union Minister of State for Science and Technology, on the Award Ceremony. On the same day, the Gandhi Memorial Innovation Award was presented to Bahrain.